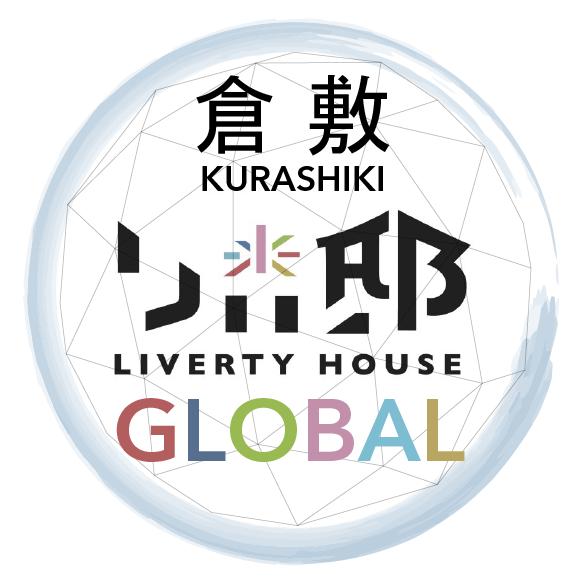 Liverty House GLOBAL opens in Kurashiki from May 1, 2019, under the founders, Alice and Jamie Eden. The purpose of starting this share house is to support students and young people and help them to concentrate on their studies and provide support to achieve their dreams. In such places, one can concentrate on their own life. By getting together, you will be more aware and encouraged to develop yourself. We hope that young people’s challenges and opportunities will be born more and more from life at Liverty House GLOBAL. 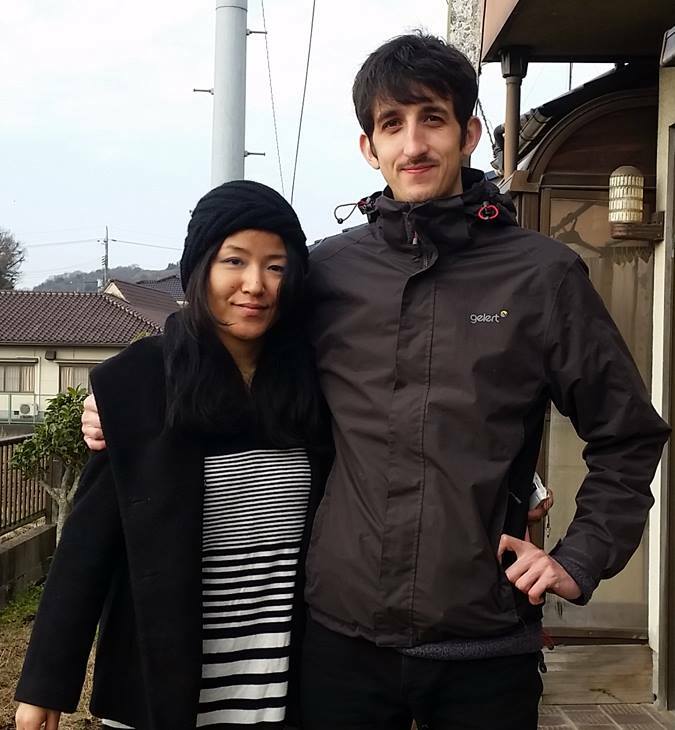 Jamie is from the UK and Alice’s brother’s wife is also not Japanese. Those who want to connect with English and foreign languages ​​on a daily basis, and those who are thinking about international activities in the future, will gather, collaboration will take place, and all the residents can grow their dreams together in a comfortable environment. 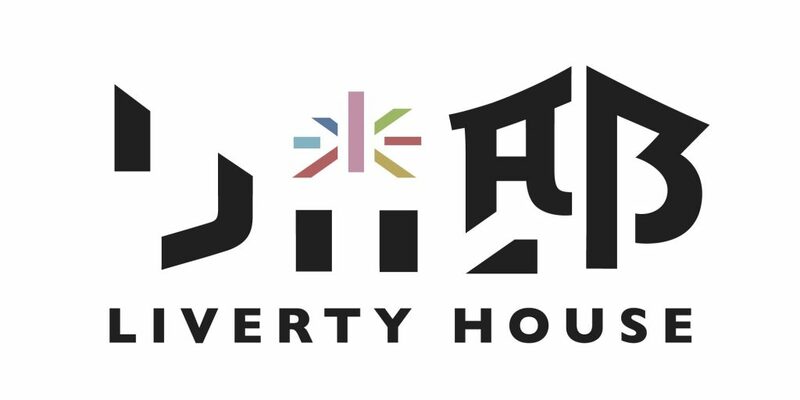 As a place where global prosperity is born, we raise awareness, build a share house of togetherness where people can become more prosperous and have opportunities to contribute to society and gather from all over the world. The world’s prosperity is born one after another from Liverty House GLOBAL, and the prosperity of each person will be connected to the prosperity of the global environment, nature and all. Jamie and Alice are spend the majority of their time in Tokyo. 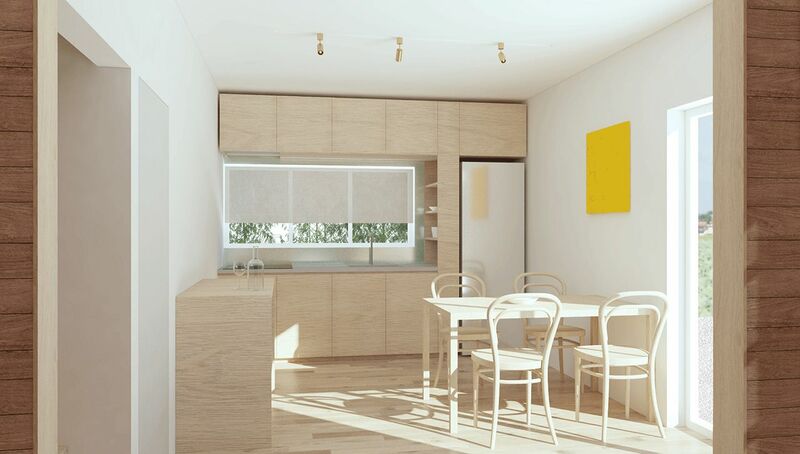 Jamie is an architectural designer, also specialising in the design of furniture. He is also a multi-designer (logo, web, etc. ), a painter, and an English teacher. Alice is a counselor, and also an event organizer and involved with music activities. In the future, we plan to reform little by little to create the share house (as shown in the images below) designed by Jamie. We are also considering opening a cafe in the share house living room. 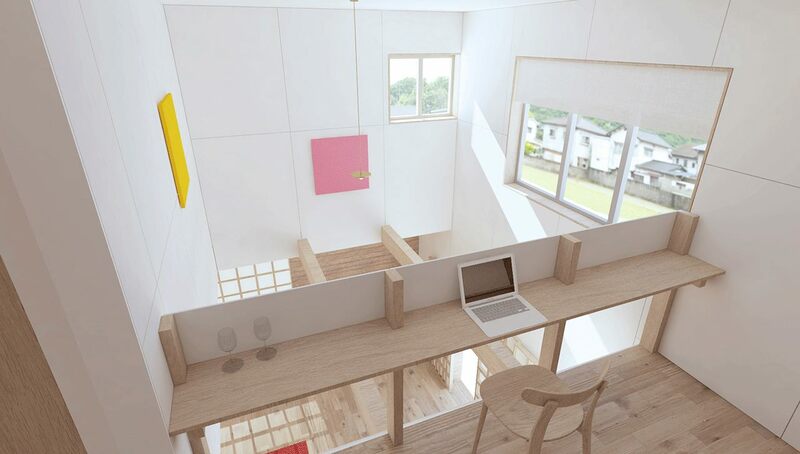 People who are interested in running a cafe or building can also be involved in this project while living.